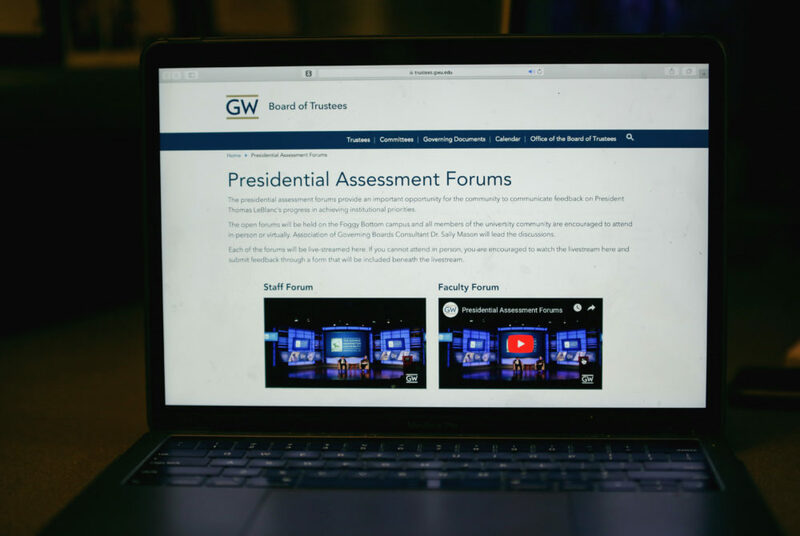 At the sessions, faculty and staff asked questions about LeBlanc’s policies and voiced a need for increased autonomy and better communication from GW’s top administrators. In the initial four feedback sessions of the University’s first-ever communitywide review of University President Thomas LeBlanc this week, dozens of faculty and staff offered their thoughts and concerns about the president’s first two years in office. Nelson Carbonell, the chairman of the Board of Trustees, and outside consultant Sally Mason, a senior fellow at the Association of Governing Boards of Universities and Colleges, hosted the four sessions Monday and Tuesday for faculty and staff to air their grievances and provide feedback for LeBlanc. At the sessions – with two student events still to come this week – faculty and staff asked questions about LeBlanc’s policies and voiced a need for increased autonomy and better communication from GW’s top administrators. To start the session, Mason and Carbonell reviewed LeBlanc’s five strategic initiatives – fundraising, research, institutional culture, the medical enterprise and the student experience – to serve as guidelines for the conversation. Some employees highlighted a culture in which employees do not want to give feedback because they believe that leaders won’t listen, pointing to low turnout at the sessions. One faculty member attended the session for faculty on Tuesday and about 10 people were at the faculty meeting the day before. More than 40 staff members total turned out to the two staff sessions. “It’s a failure on my part that faculty don’t see this as a useful way to spend their time,” Carbonell said. Ellen Costello, a member of the Faculty Senate and the director of the physical therapy program, said she appreciated LeBlanc’s enthusiasm and the town halls he hosted when he first arrived on campus. But she said the president has not been responsive to constructive criticism, like when she told him that the academic experience was more important than his research priorities. “I was dismissed and told education is wrapped up in research,” she said. Charles Maples, the assistant director of facilities and senior contracting officer sponsored projects administration, said he has often experienced the pains of bureaucracy within his department. 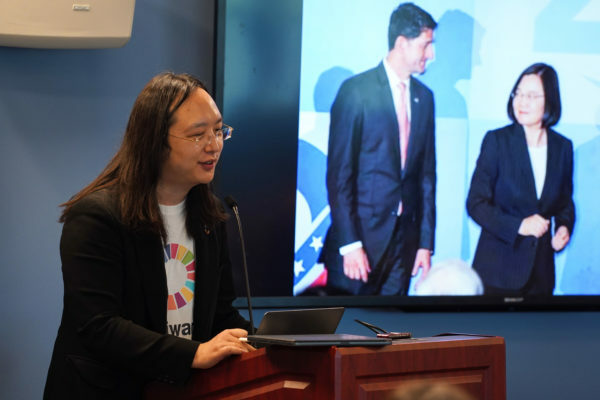 He said he has often tried to enhance facilities around GW, but he is often told that some of the improvements – like taking down posters in areas where they are not aesthetically pleasing – break GW policy. “It seems like any time I turn around to try to change something or do something a little different, I would get hit with, ‘Well, that isn’t GW policy,'” Maples said. Tamara Washington, the victim services specialist for the GW Police Department, said LeBlanc’s vision for an improved student experience is difficult to maintain while the University only employs one victims services specialist, who supports faculty, staff and students who are victims of crimes on campus. She said other universities typically have two to three specialists to tend to the same number of students attending GW. Washington added that if GW hired more specialists, she could develop programming and other activities in addition to the counseling duties she performs. “My capacity to provide my resources is not great, comparing my advocacy to other campuses,” she said. Some faculty and staff also praised LeBlanc for his efforts to gauge campus sentiment and respond directly to employees’ concerns. Amy Stearns, an undergraduate adviser in the Elliott School of International Affairs, said she was impressed by a survey LeBlanc issued last semester to determine what institutional culture issues are apparent on campus. She said the survey was the first time she was able to relay her concerns to top leaders since she arrived on campus in 2010. “I think there is more of a recognition of some of the things we might need to serve students better, so I just appreciate that,” she said. Carbonell and Mason, the two heads of the presidential review team, responded to criticisms and questions, clarifying some administrative actions and acknowledging areas for improvement. Responding to faculty criticism about LeBlanc’s institutional culture initiative, Mason said she knows LeBlanc values professors’ work but should communicate his appreciation more clearly. When some faculty members complained about deteriorating classrooms and office space, Carbonell agreed that administrators could make some repairs. But he said the structure of the University’s budget model does not allow officials to issue the funds needed to update buildings or rooms as needed. 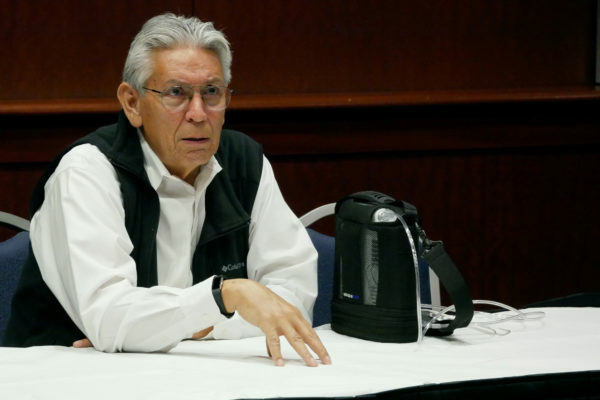 “We do not lack resources, we misallocate resources to operate the place,” he said. This article appeared in the March 28, 2019 issue of the Hatchet.